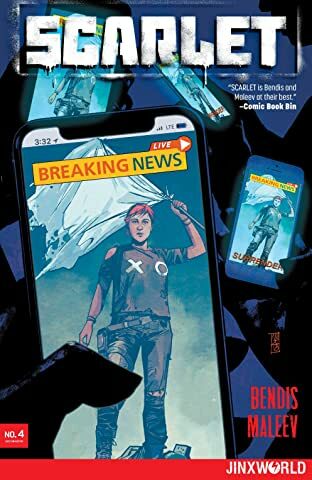 From the creative team that brought you Daredevil and Infamous Iron Man comes the latest explosive chapter in their creator-owned epic, which IGN called one of the best comics on the stands. 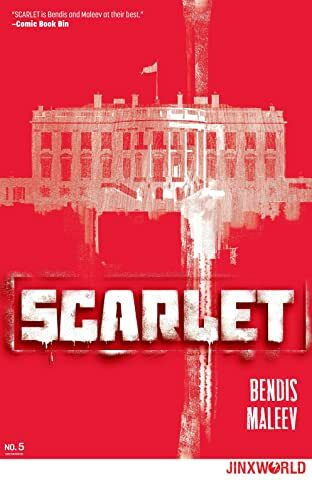 SCARLET tells the story of a woman whose life has been ripped apart by police corruption. 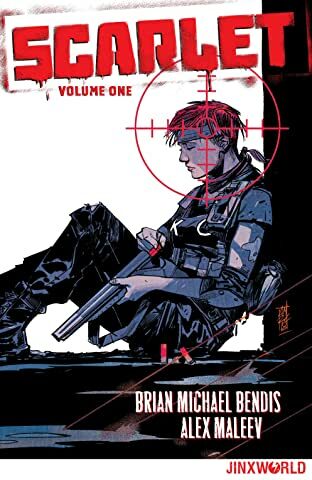 When she pushes back, she starts a chain reaction of events that will bring about the next American Revolution. 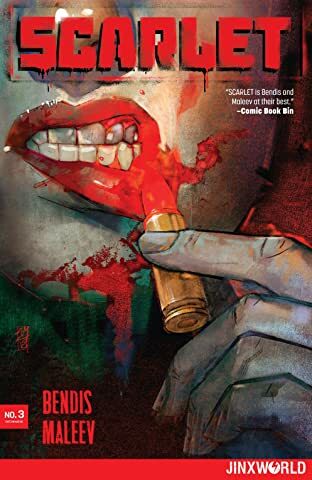 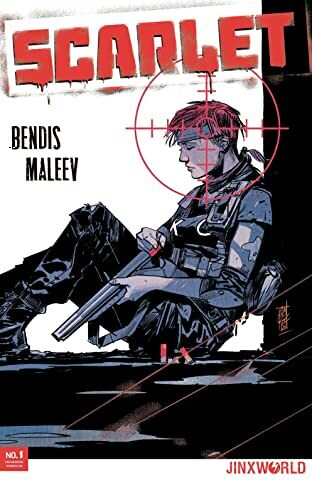 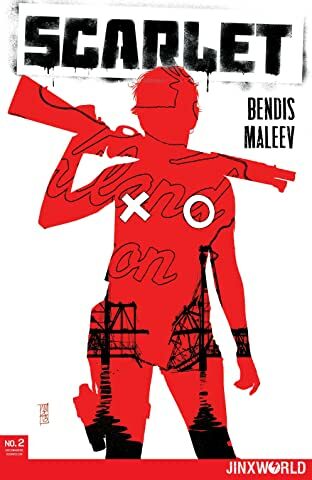 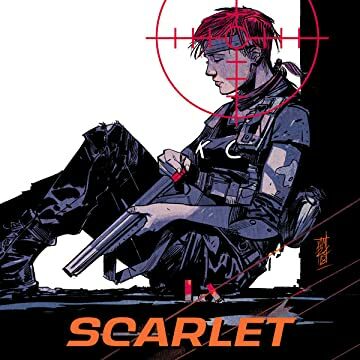 In this brand-new, new reader-friendly chapter, fully painted by Eisner Award-winning artist Alex Maleev, SCARLET tells the story of what happens when one young woman is pushed too far—and what one country will do to stop her.